7 Reasons Why "Water Ice" Is A Better Name For "Italian Ice" Than "Italian Ice"
Water ice is better than Italian ice. Let's help people who are not from Philly understand why. Water ice, unlike Italian ice, doesn't pretend to be European. 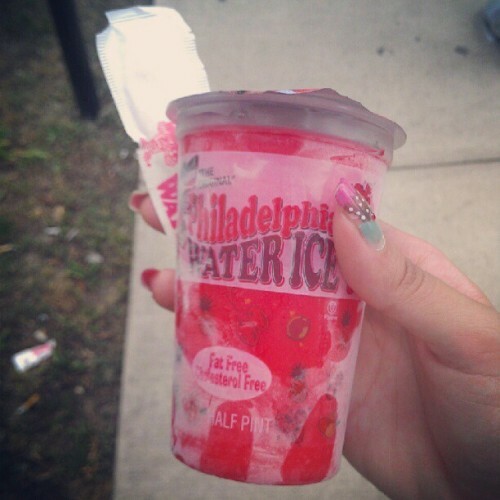 Water ice knows it's from Philadelphia. 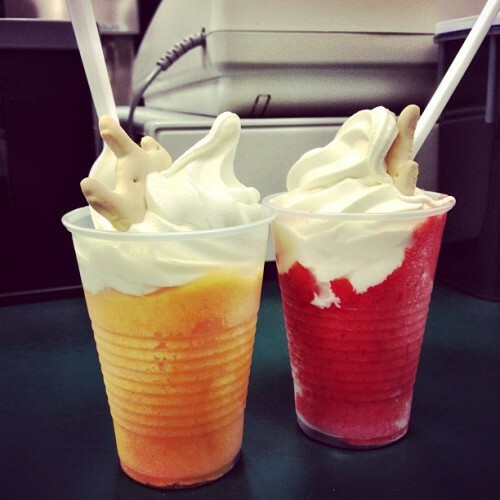 Water ice, unlike Italian ice, comes in plain and "gelati" forms. Water ice flavors come in a never ending rainbow of options. 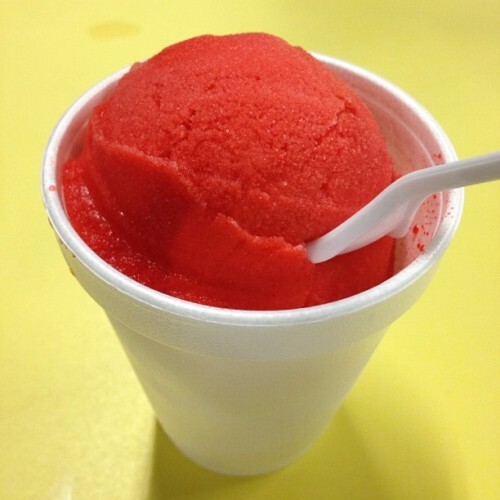 Italian ice usually comes in the boring cherry, lemon, or mango. Water ice is smooth and silky. Water ice flows like water, cold, icy water. Italian ice is chunky and hard to eat. 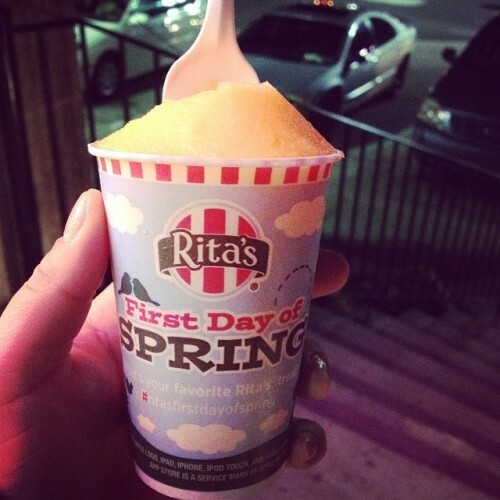 Water ice is always free on the first day of Spring. While Rita's serves free "Italian ice" to unsuspecting customers outside of the Philly area, Philadelphians know the stuff as goes by its authentic name. Water ice is customizable. 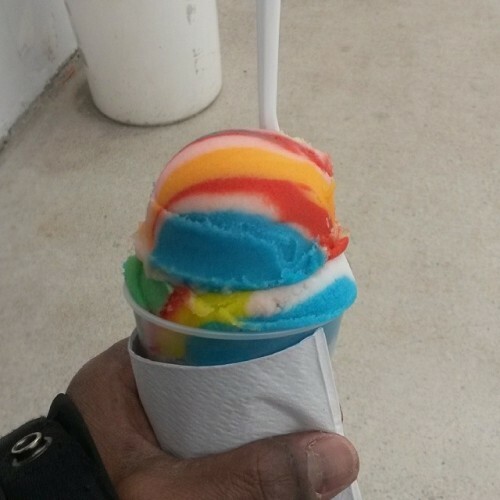 Most neighborhood water ice places will mix any two flavors together for you. 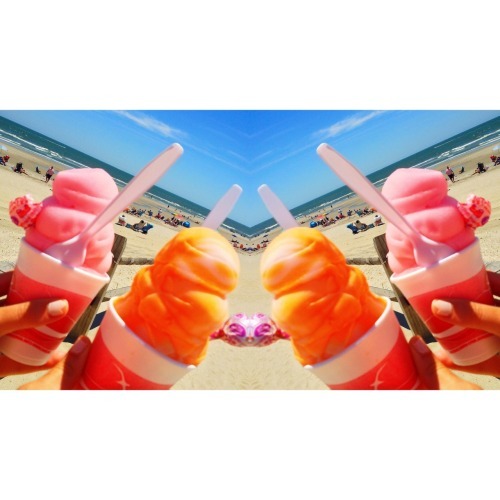 There's no way you'll get the same fresh and delicious results with Italian ice from a tube. 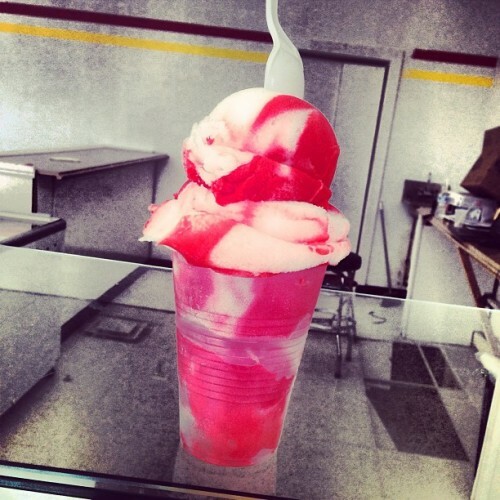 Water ice is unpretentious--it looks just as good in a styrofoam cup as it does in a paper cup. Italian ice relies on its fancy name and label. In conclusion, water ice is far superior, both in name and taste, to Italian ice.